For he wrote ’em too short. Did you like this one? 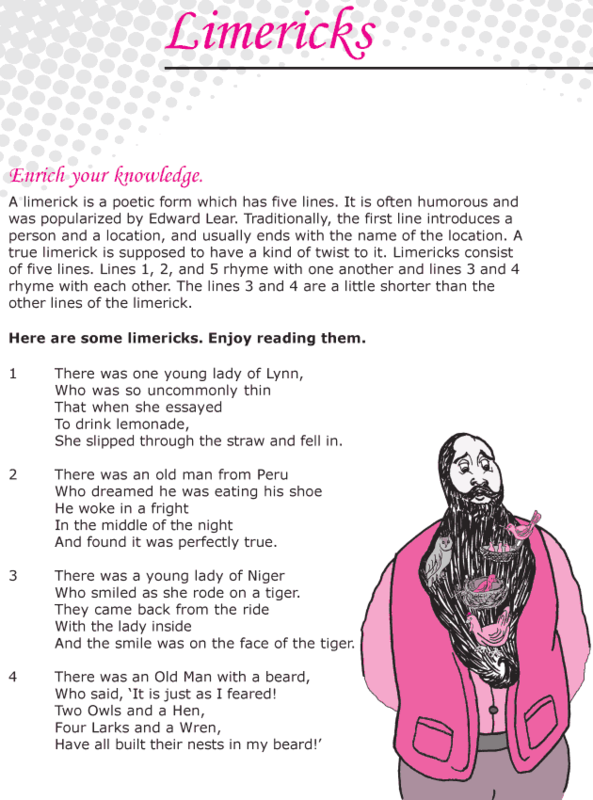 Now have fun with some more about humourous limericks.